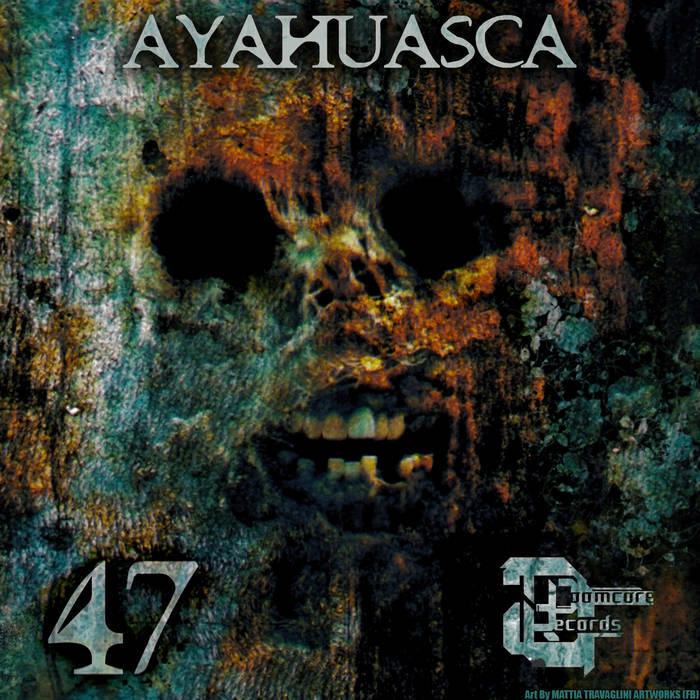 Doomcore Records proudly presents the first EP on this label by Ayahuasca. I don't even know where to begin with this one. On one hand we have very contemporary Techno sensibilities here, and a formula that makes sure these tracks will hit hard in any club in this world. Then, we have the Doomcore flavor - almost in an Oldschool way. But what really blew our minds here is the sheer complexity of these tracks. Layers over layers of sounds and ideas, guitar sounds, voices, nods to rave and gabber ca. year 2000, even drumnbass and newskool. It's just is a very sophisticated, intellectual record - that still grabs you by the balls.